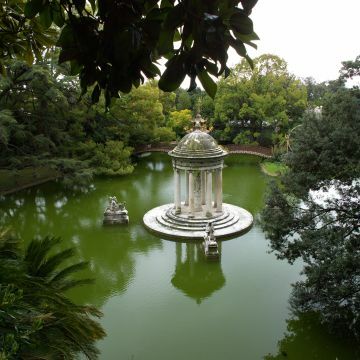 Home to the Museum of Ligurian Archaeology and to the Botanical Garden established in 1794, the romantic park of the villa, located in western Genoa, is one of Europe's most important historical gardens. It was built by the marquis Ignazio Alessandro Pallavicini who entrusted its design and complete construction to Michele Canzio, the set designer of the Teatro Carlo Felice opera house. Carried out between 1840 and 1846, the project led to the creation of a work that is now considered one of the highest expressions of the 19th century romantic garden style; thanks to Canzio's interpretation, he created a pathway inspired by the theatre, arranged over a series of acts and scenes. Visitors find themselves winding down paths surrounded by Neoclassical, Neo-Gothic and rustic architecture, fringed with palm trees, exotic plants, holm-oaks and laurels. 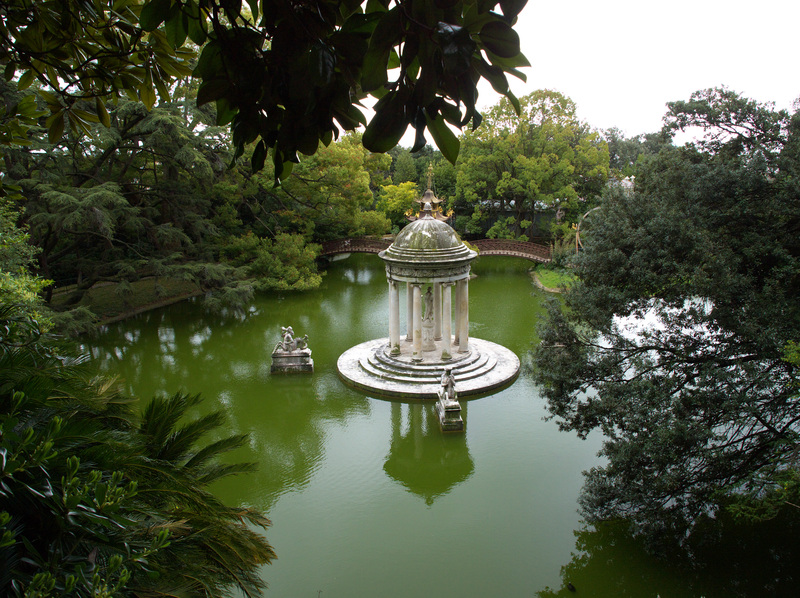 The park is also home to one of Italy's oldest collections of camellias, as well as important specimens of cork oaks, camphor laurels, Araucaria, Lebanon cedars and many types of palm trees. 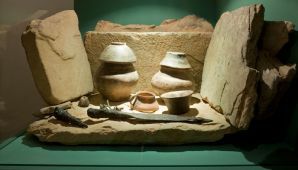 The central area of the villa houses the Museo di Archeologia (Museum of Archeology), featuring Ligurian artefacts ranging from prehistory to the Roman era. The villa can be reached using the Navebus service, a boat line that connects the Old Port to Molo Archetti in Pegli, for a different perspective on the city. During the week visits are possible for reserved groups. Guided tours on Saturday and Sunday at 3pm at the price of 18€, entrance fee included. The tour is subject to a minimum of 10 participants. The tour lasts about 3 hours.